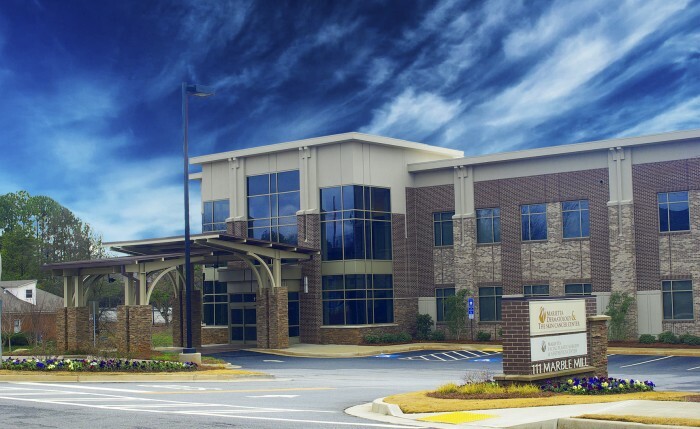 Our easily accessible office is located within Marietta Dermatology’s freestanding flagship facility. We are just a ten minute drive from Atlanta, eight miles north of the perimeter immediately off I-75, adjacent to Wellstar Kennestone Hospital. To calculate directions directly from your address, visit Google Maps.